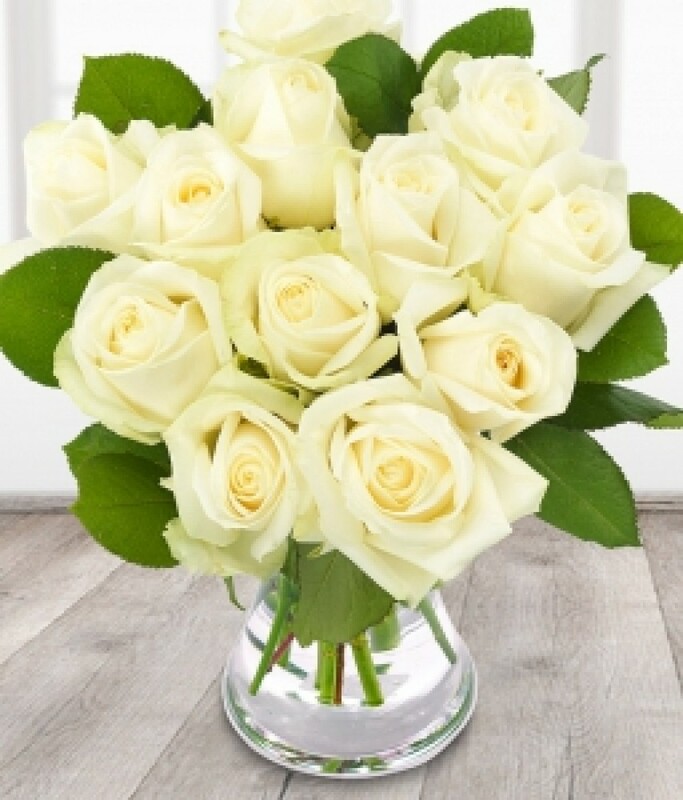 12 of the finest and freshest Avalanche white Roses, beautifully prepared in a bouquet. Flowers will be delivered in bud for freshness. Please Pre-Order day before.